The Pointers addon allows you to draw attention on your images by placing a round, glowing tooltip, accompanied by an animated text box. It's a great way to emphasize certain parts of an image, create further engagement with your advertisements, or to simply relay a message. It's built with a feature that allows you to insert a text box, with the option of letting it appear as the cursor hovers over the image or let it appear permanently on the picture. 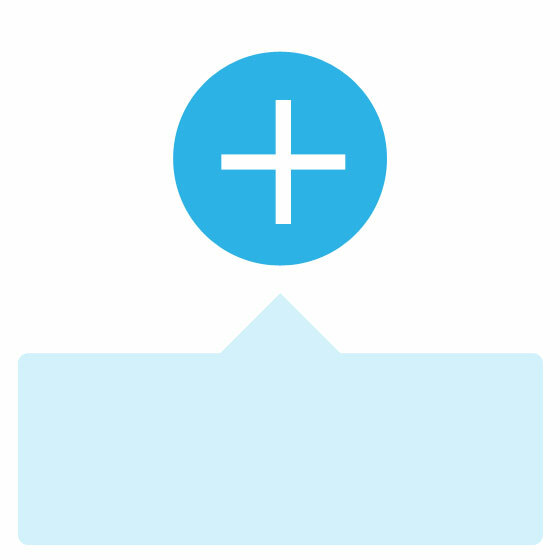 The tooltip can easily be customized and placed anywhere on your image. While the text box gives you the ability to add an external link, as well as, the abillity to customize the text and text box colour. The best part of this module is that there is no coding or Photoshop needed, and built to work seemlessly with the Themify Builder.